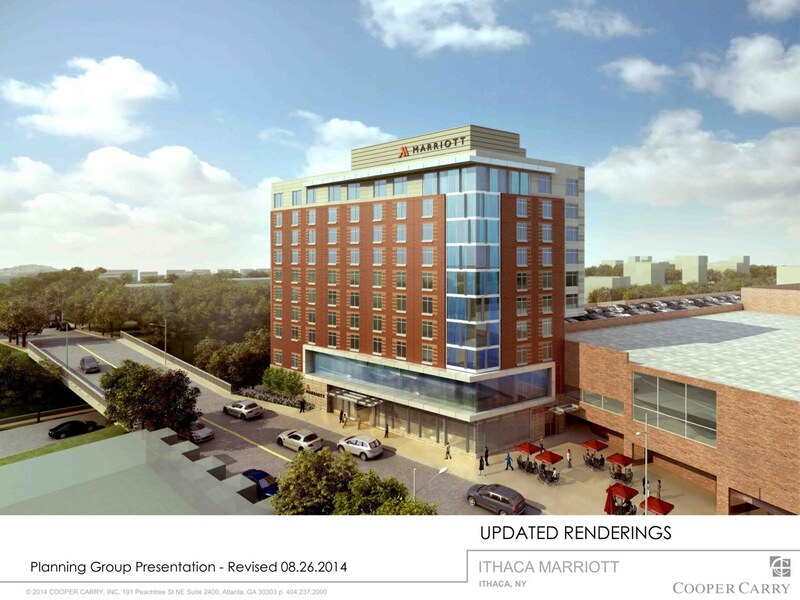 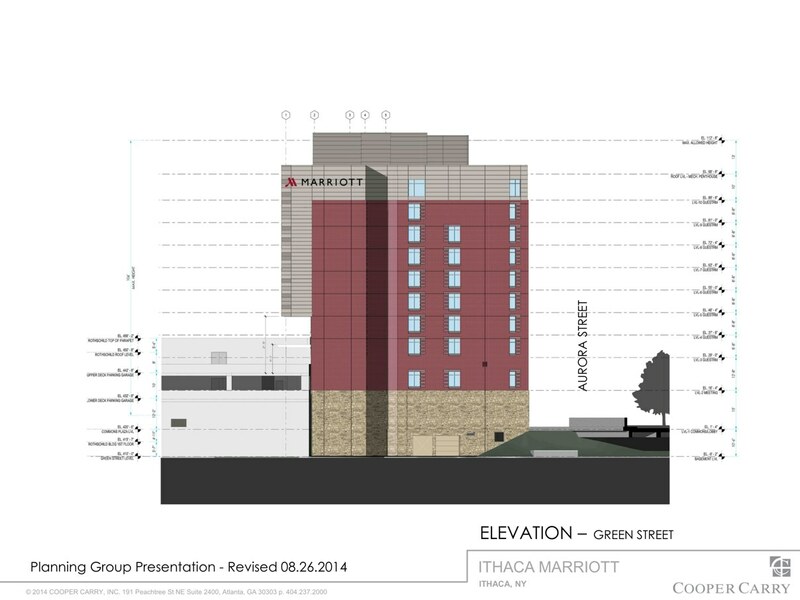 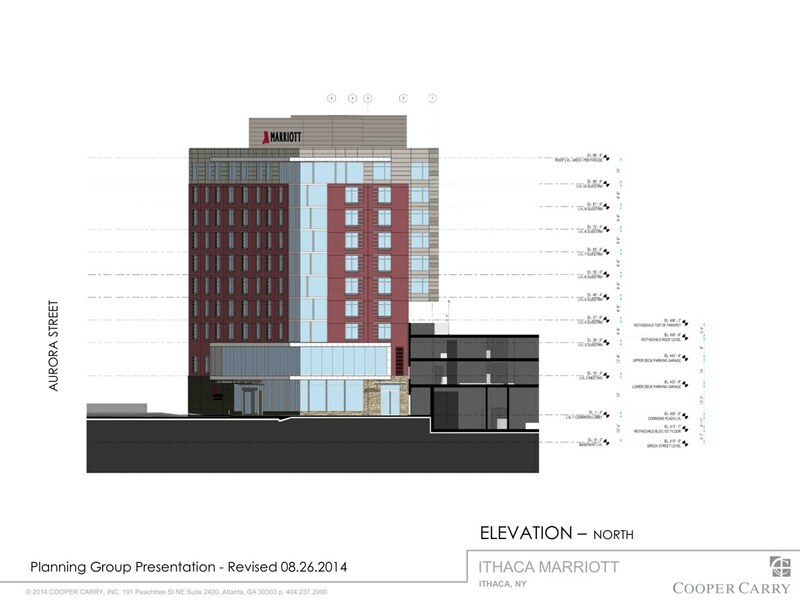 Binghamton-based William H. Lane Inc. General Contractors has been selected to lead the construction for the downtown Ithaca Marriott project, which should be breaking ground later this year. 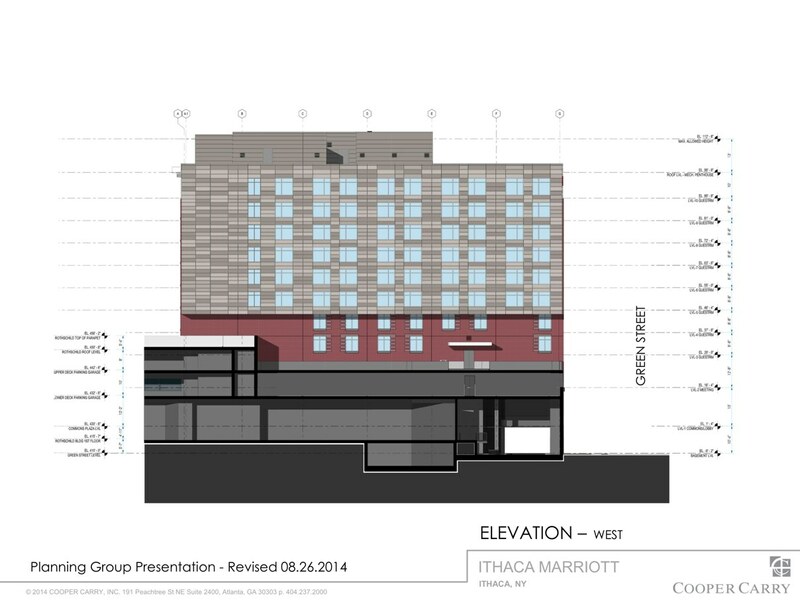 The project is being developed by Urgo Hotels, a group out of Bethesda, Maryland with over 30 hotels under management. 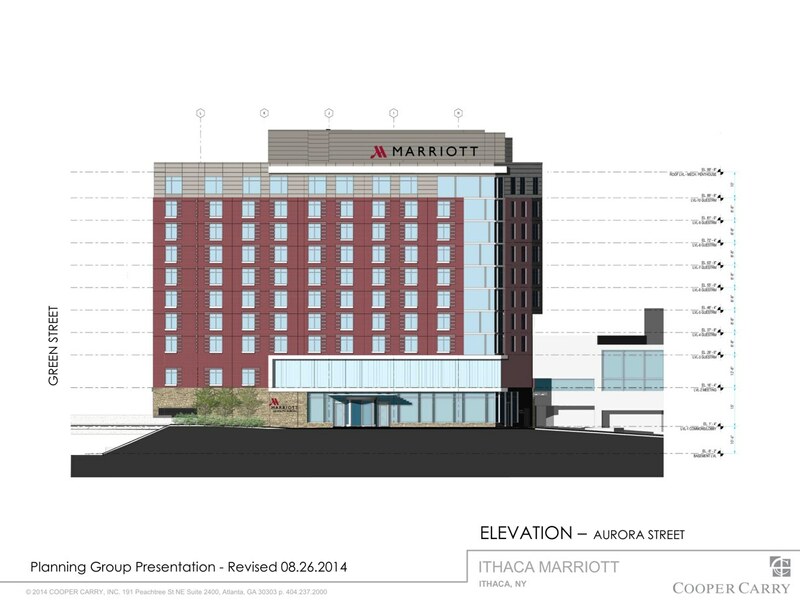 The Marriott will be a 159-room, 10-story hotel with a restaurant/bar on the lobby level designed by Cooper Carry. 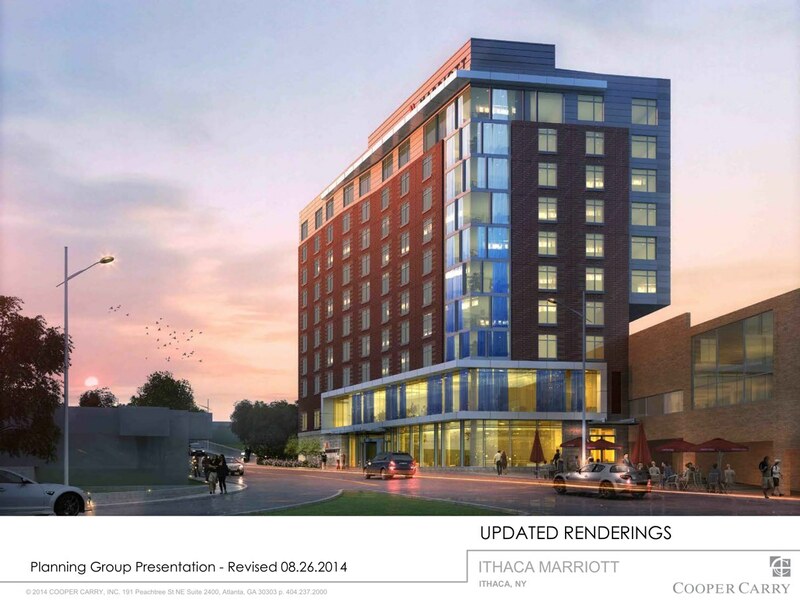 The total development cost was pegged at $32 million, and is scheduled for spring 2017 completion.